It was also Wales' first Six Nations Grand Slam in seven years and the third Jones was a part of after the 2008 and 2012 editions. 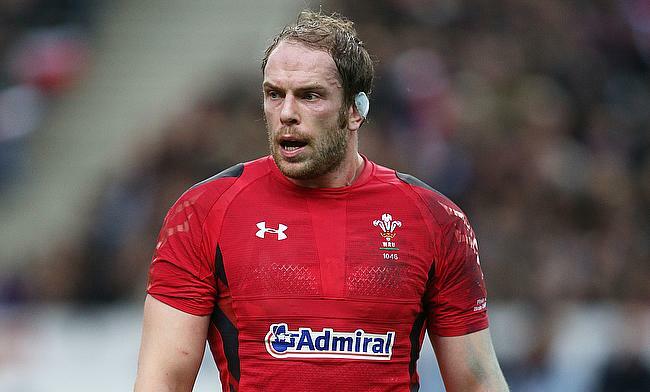 In the process, Jones also becomes the fifth player from Wales to win the award after Martyn Williams, Dan Lydiate, Shane Williams and Leigh Halfpenny. The winner was decided by a public vote where Jones went on to beat his fellow team-mates Hadleigh Parkes and Josh Adams along with England duo Jonny May and Tom Curry. “I’m very flattered to be named the Guinness Six Nations Player of the Championship. For me as the captain, it’s a validation of what we’ve done as a squad throughout the campaign," he told the official Six Nations website. Wales' success at Six Nations has seen them rise to the second position in the World Rugby Rankings that continues to be topped by New Zealand.